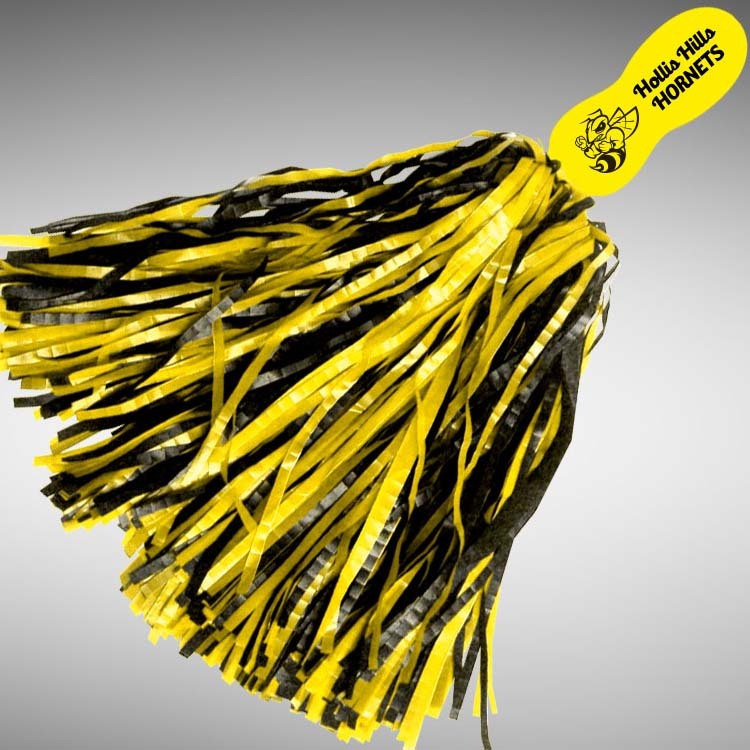 This Mini contour handle Rally Pom is great for Sporting Events, Pep Rallies, Fund Raisers, Homecoming Events, Reunions, Church Meetings, Concerts, Political Rallies, Parties, Auctions, Store Openings, Marches, Conventions, School Assemblies, Dorm Rooms and Restaurants - anywhere and anything to show support! Comment: FOB Oceanside, NY. Check with factory prior to placing order, color availability may vary.